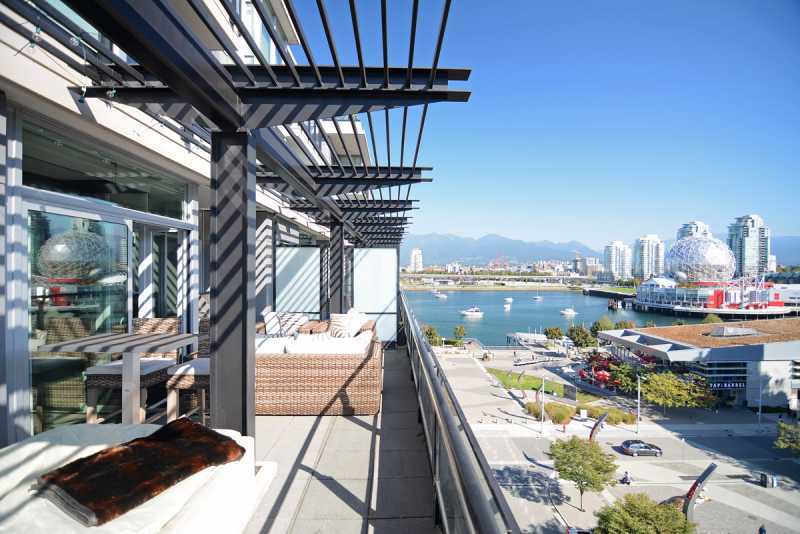 Olympic Sky is an amazing and unique condo located in Vancouver's Olympic Village. 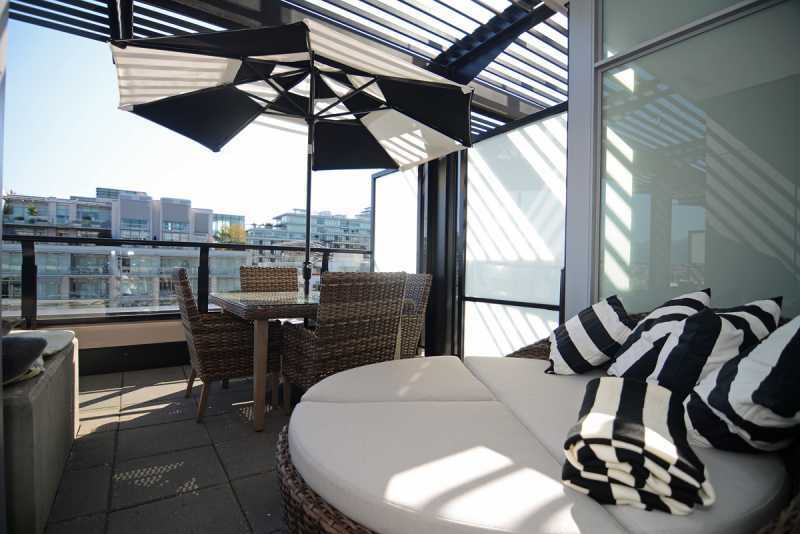 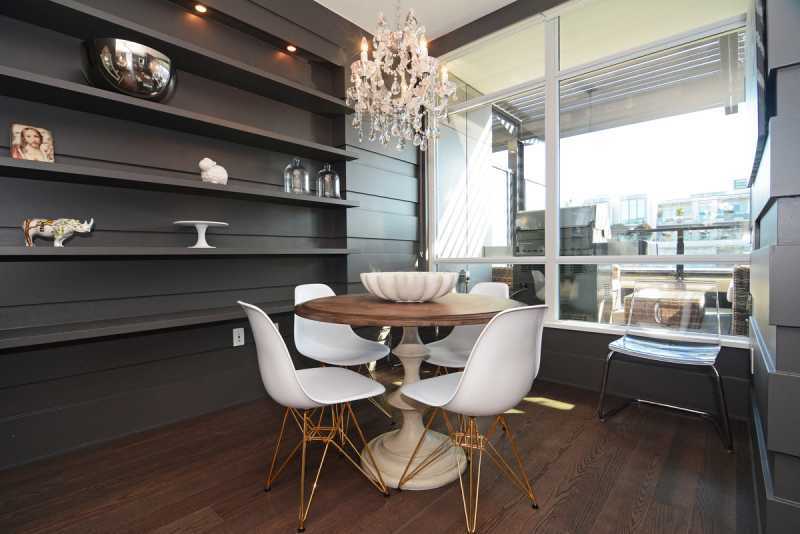 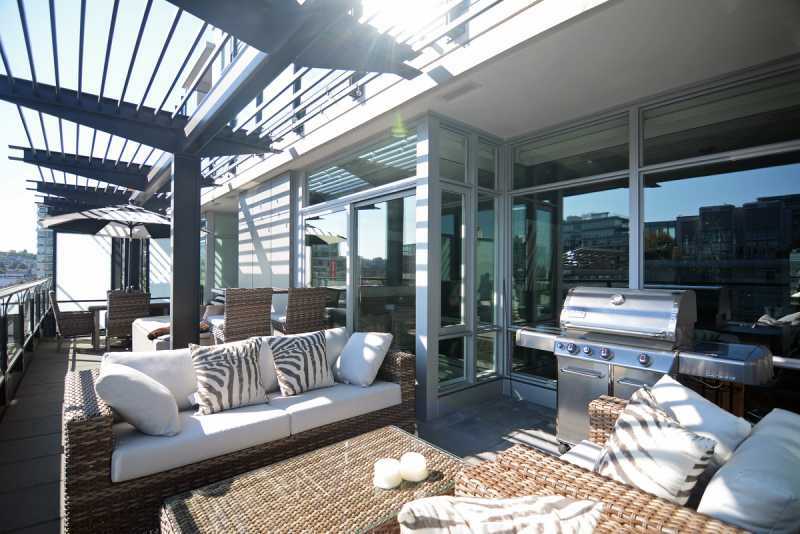 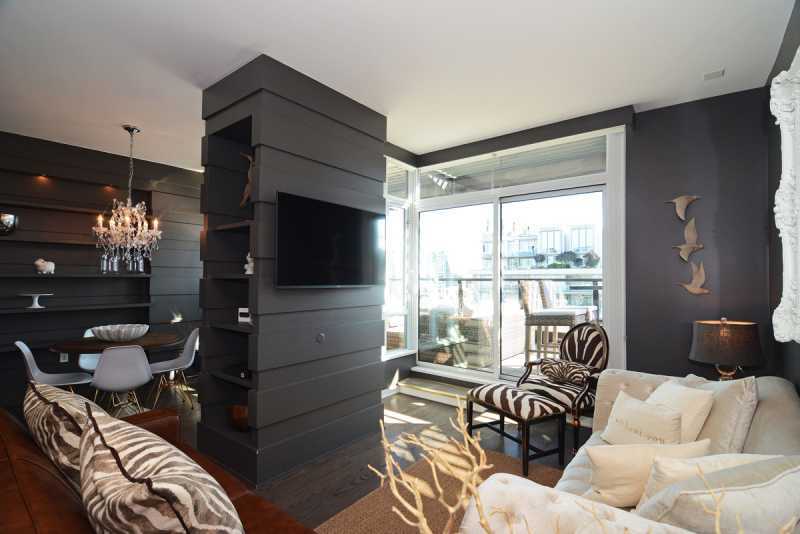 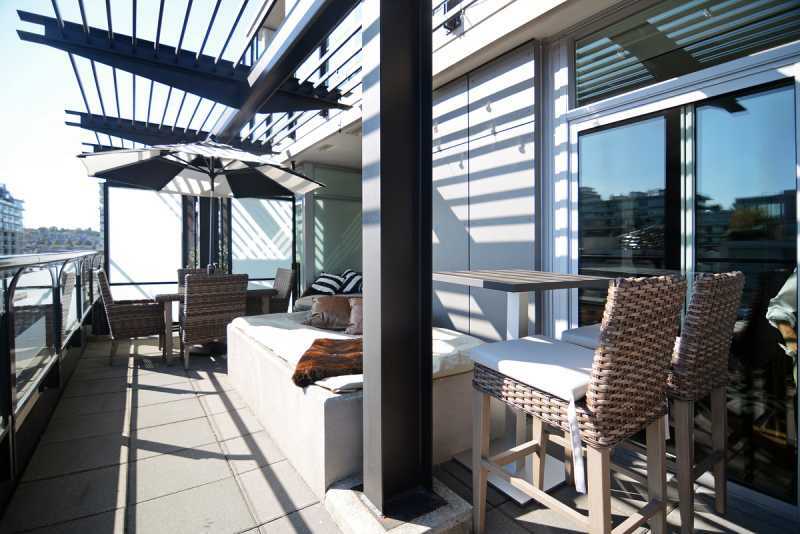 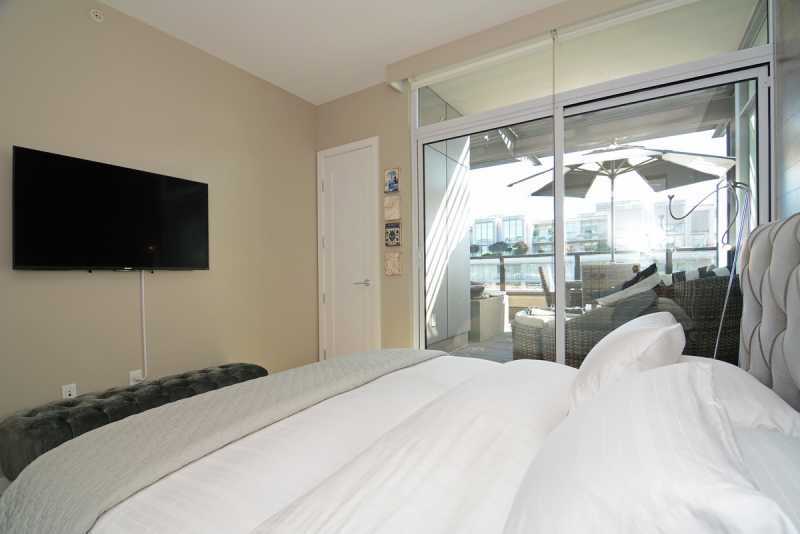 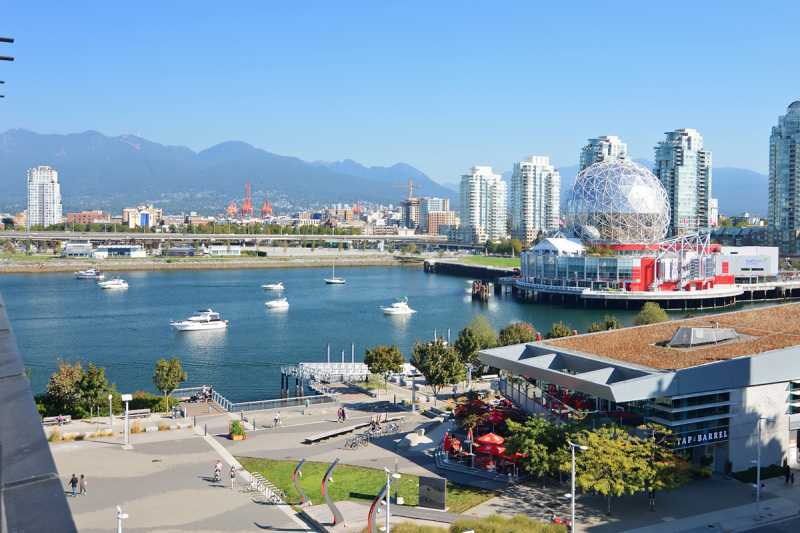 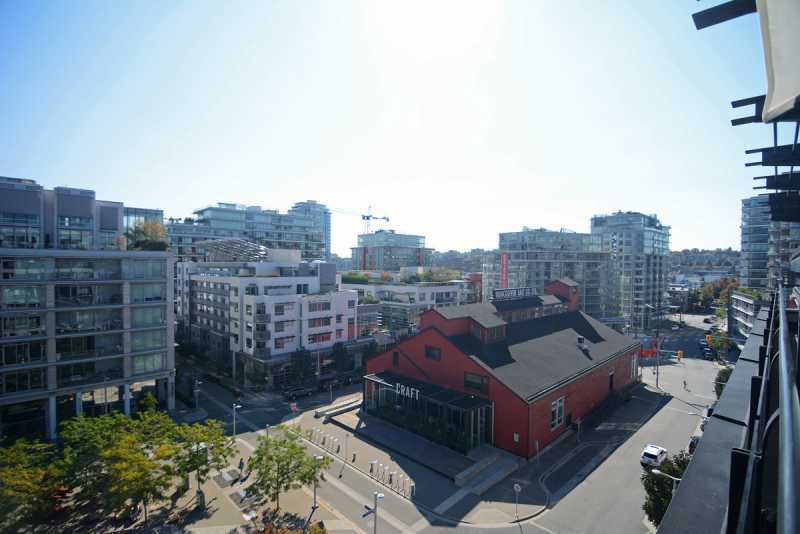 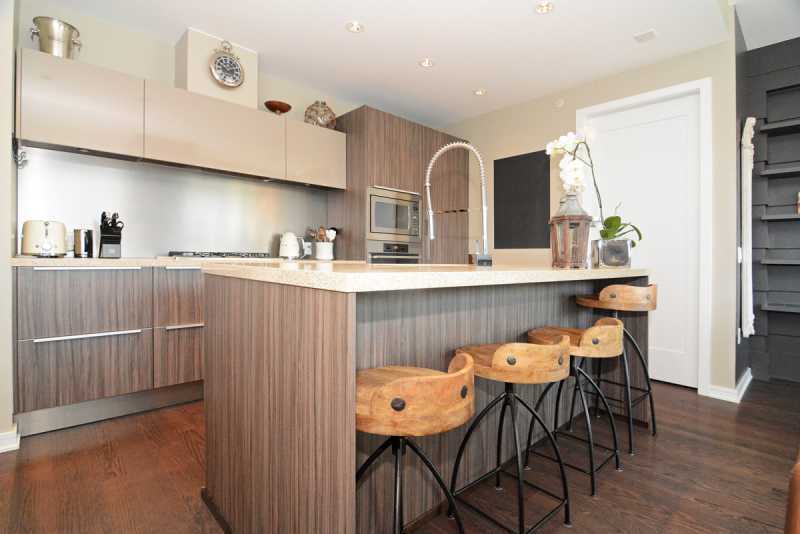 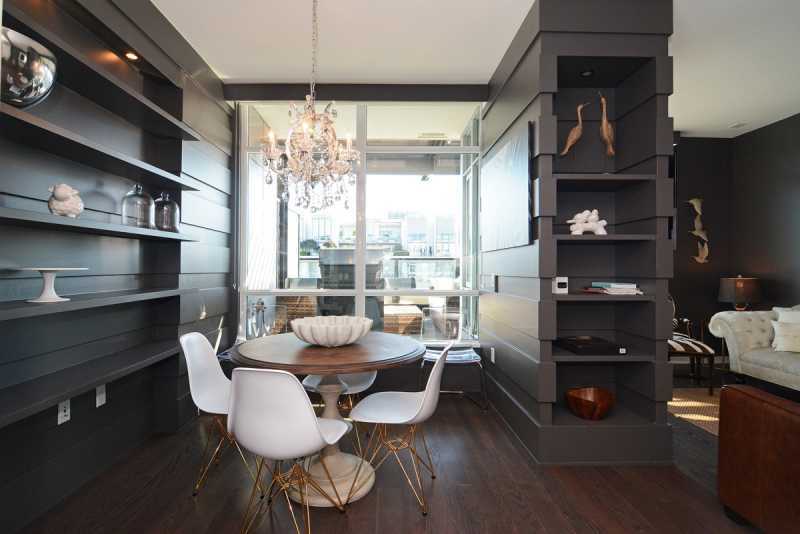 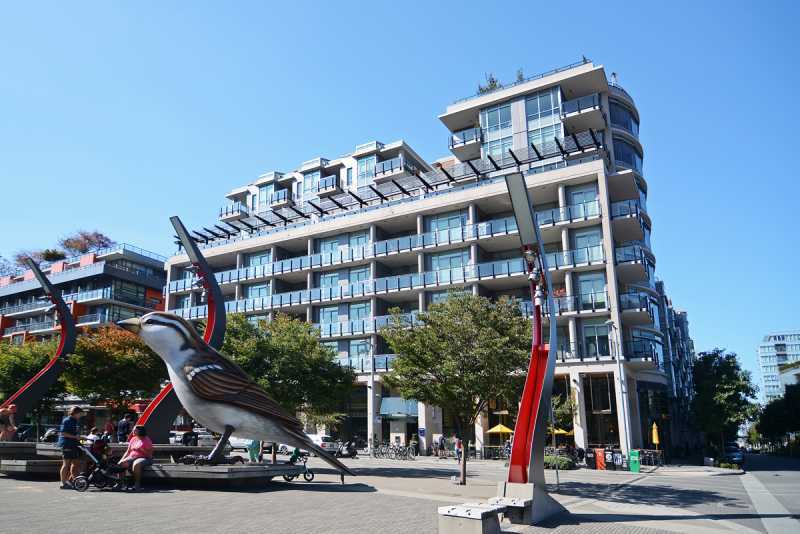 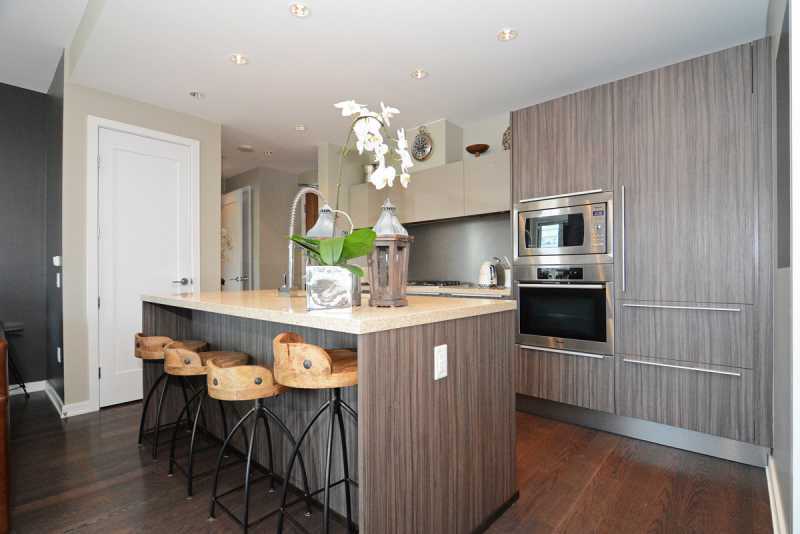 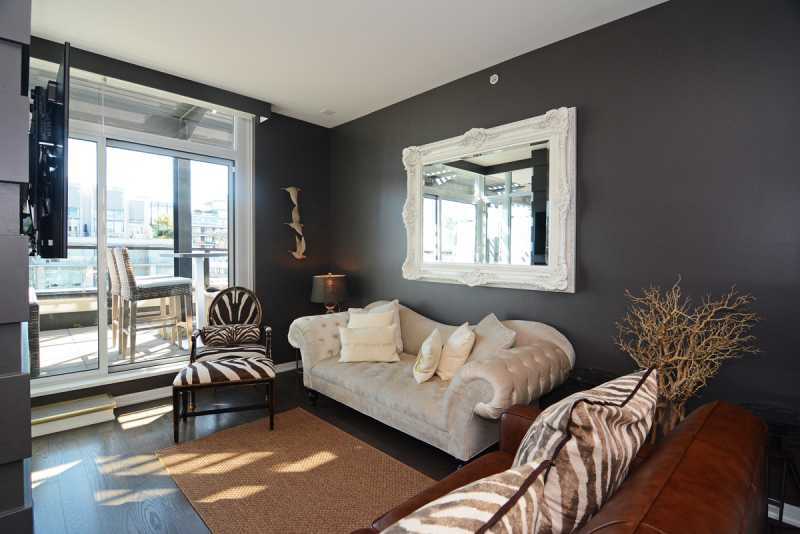 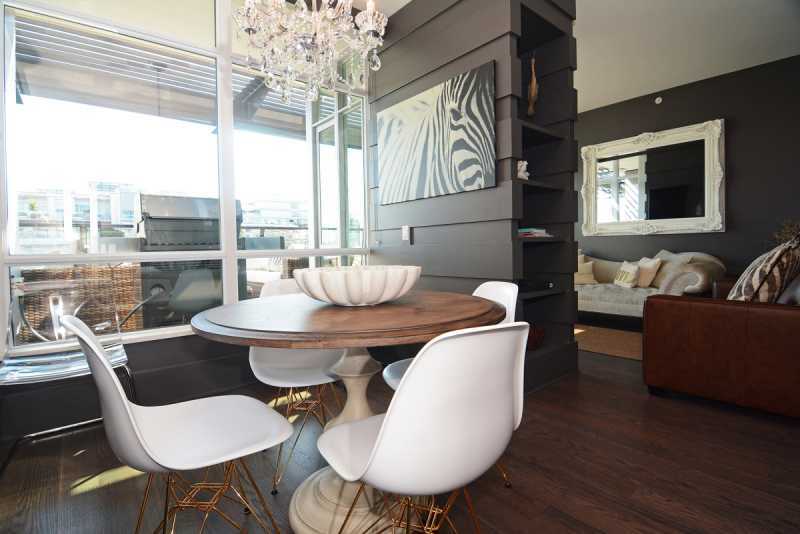 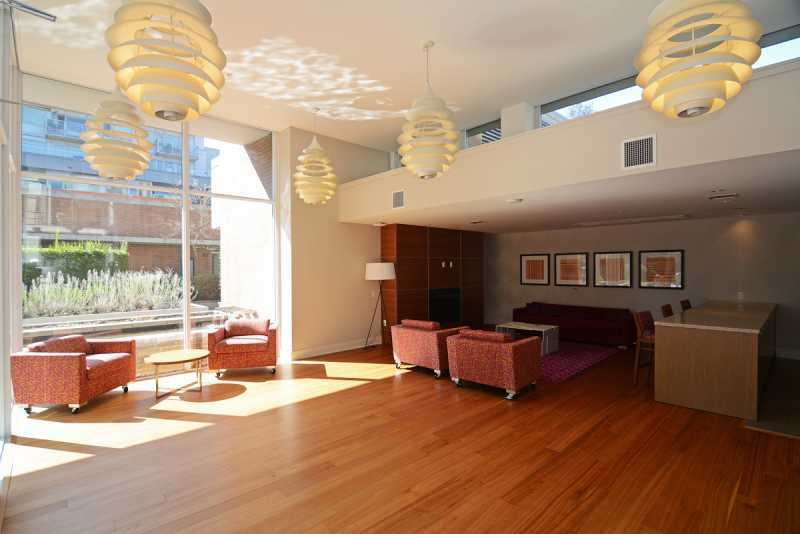 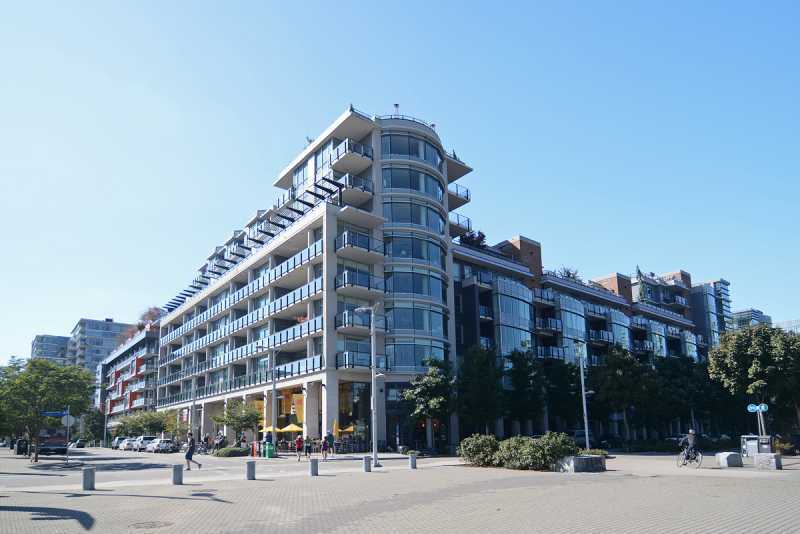 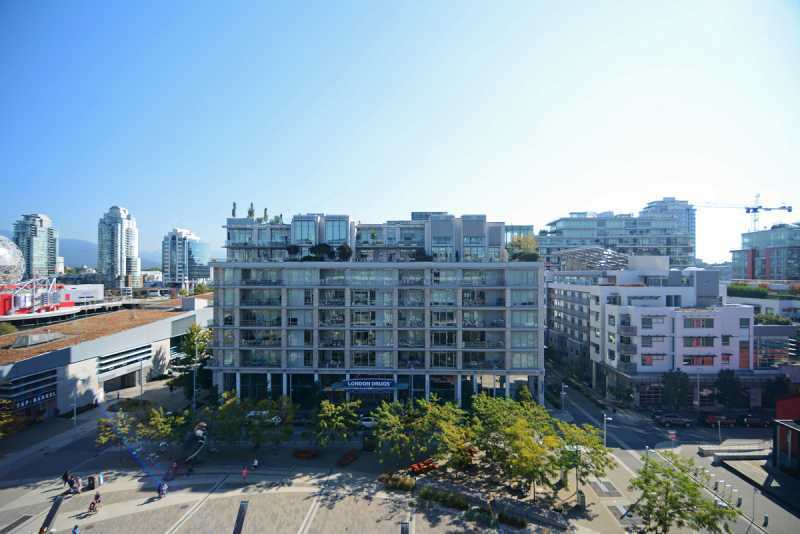 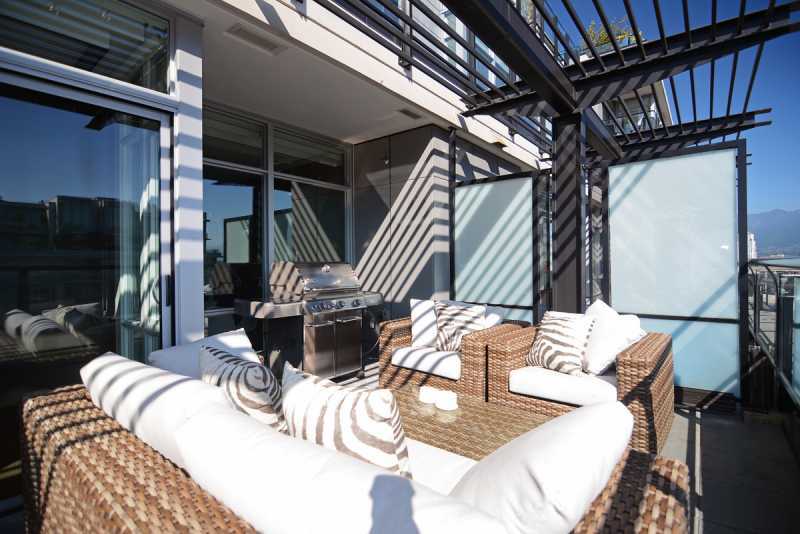 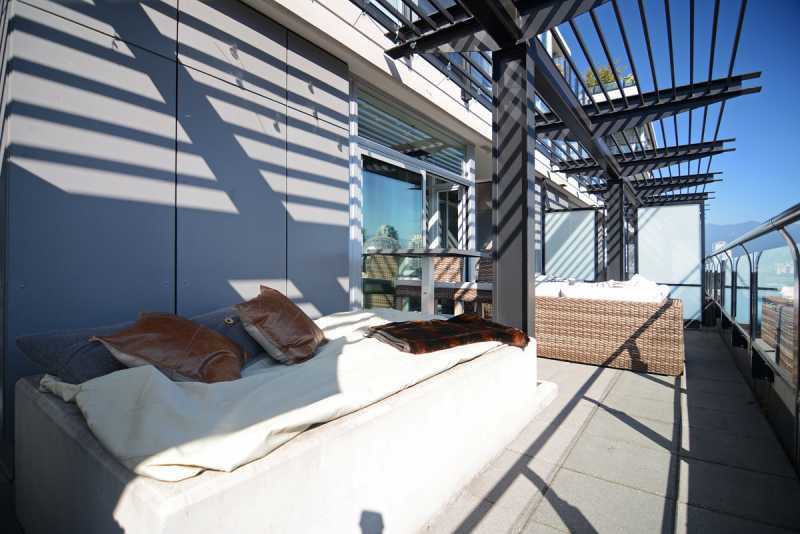 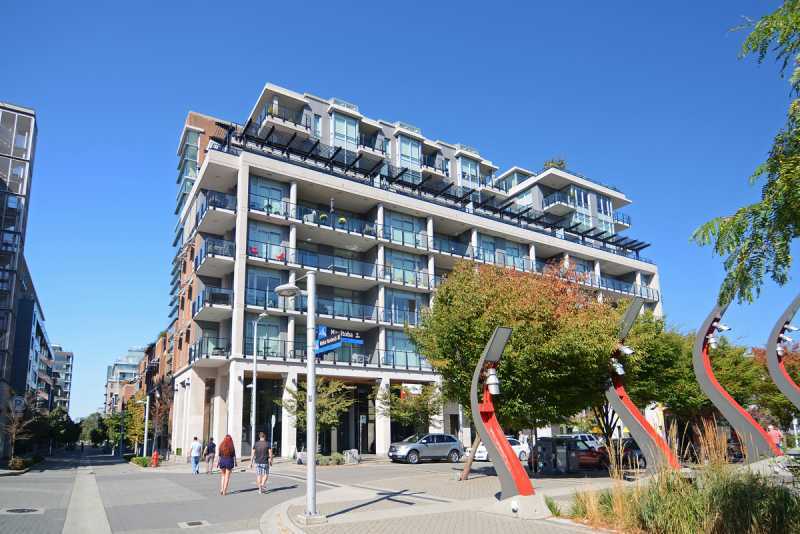 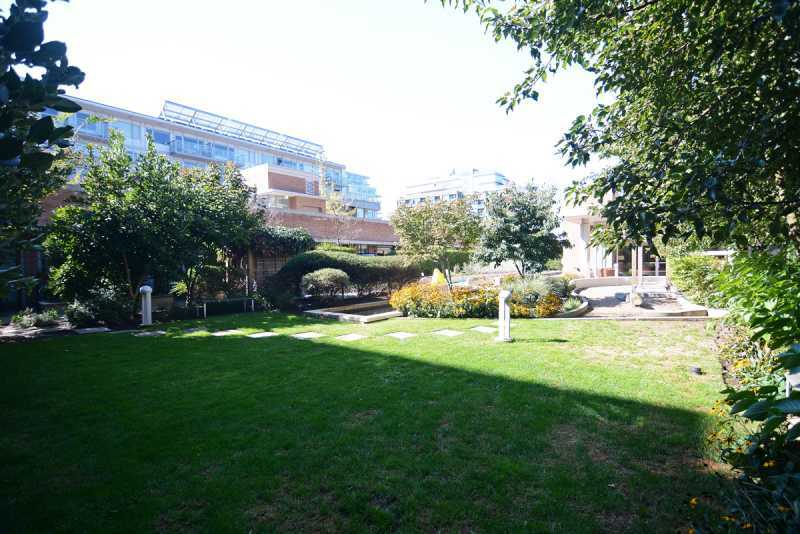 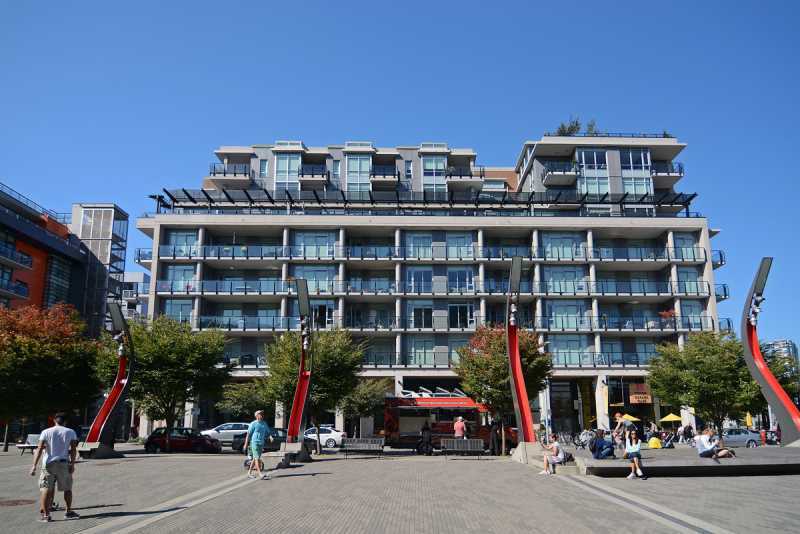 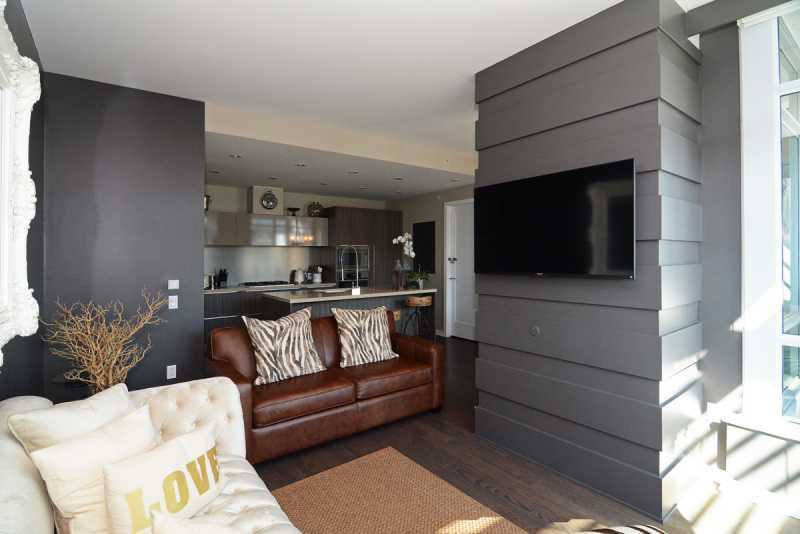 The property has an incredible 395 square foot private terrace looking onto the False Creek harbour area. 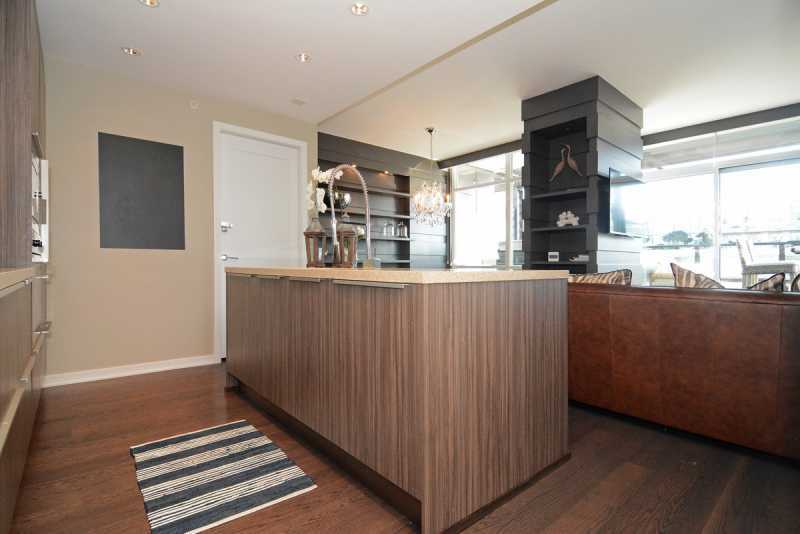 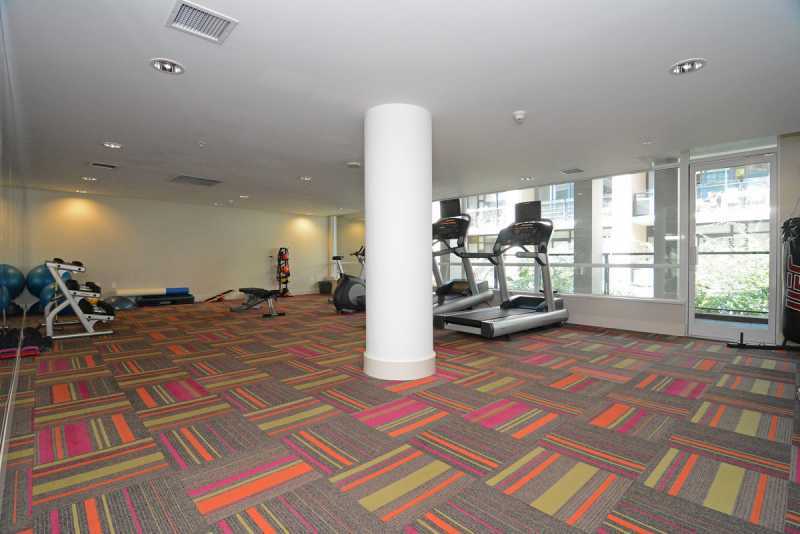 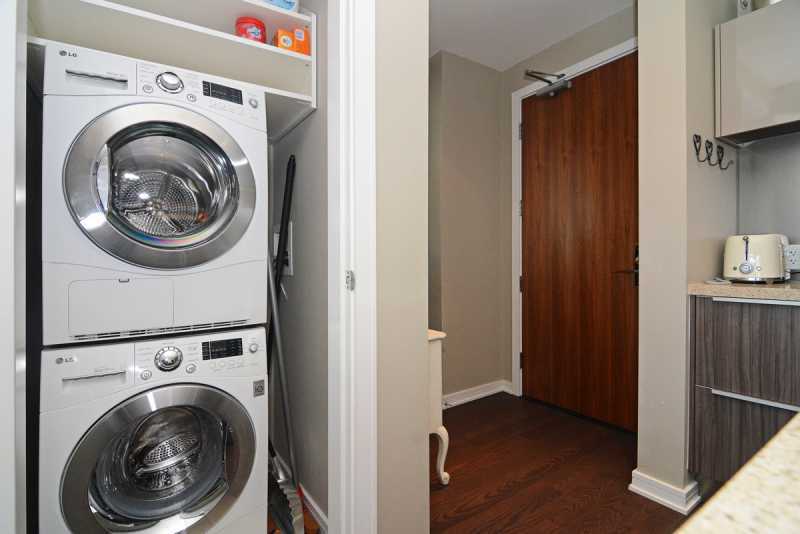 This well appointed condo comes with state of the art heating and cooling system, high ceilings, custom upgrades and exclusive amenities. 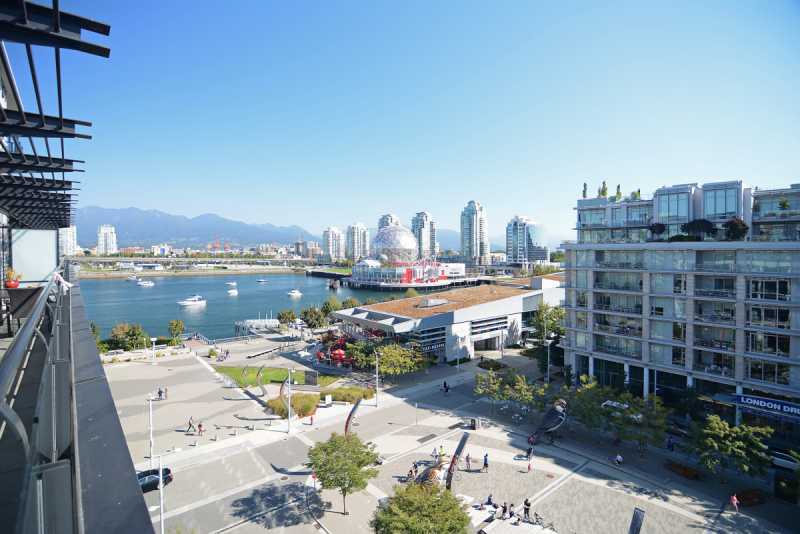 The seawall, Urban Fare Grocery, bars and restaurants, Legacy Liquor Store, Science World, Aqua bus and Skytrain are at your doorsteps. 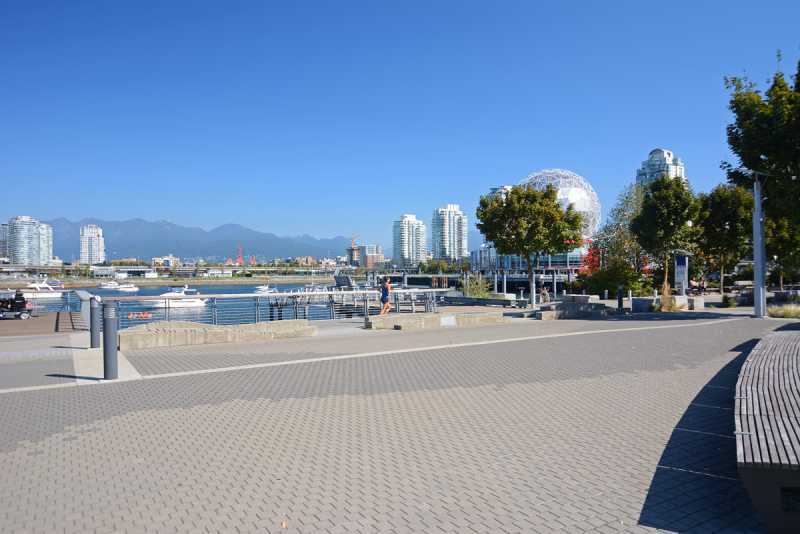 Walk into downtown Vancouver, or take the harbour ferry, in this location a car is not required. 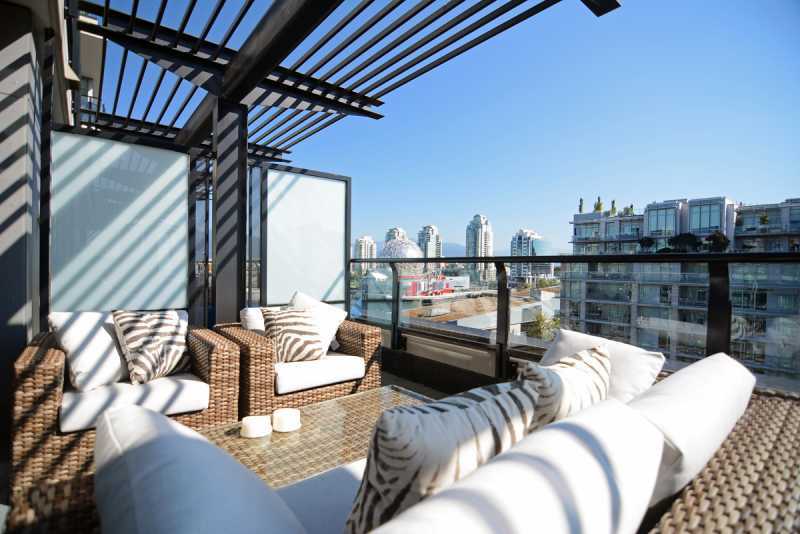 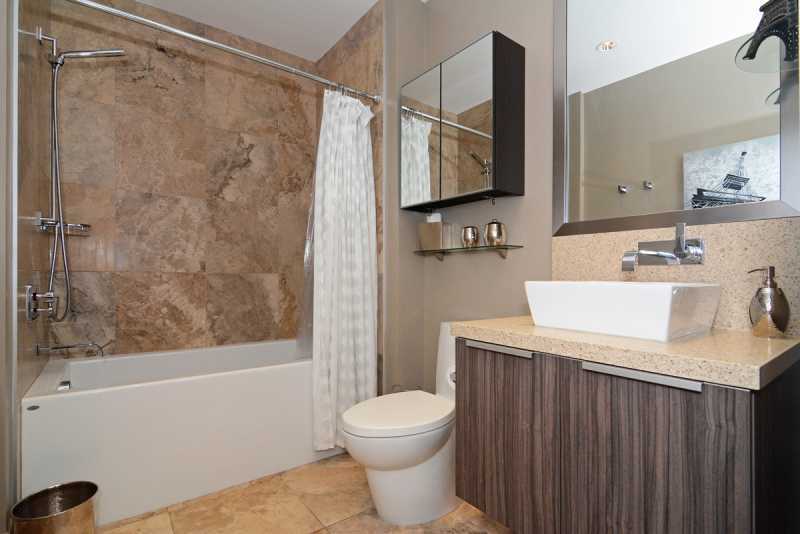 Luxury living in Vancouver British Columbia at its best. 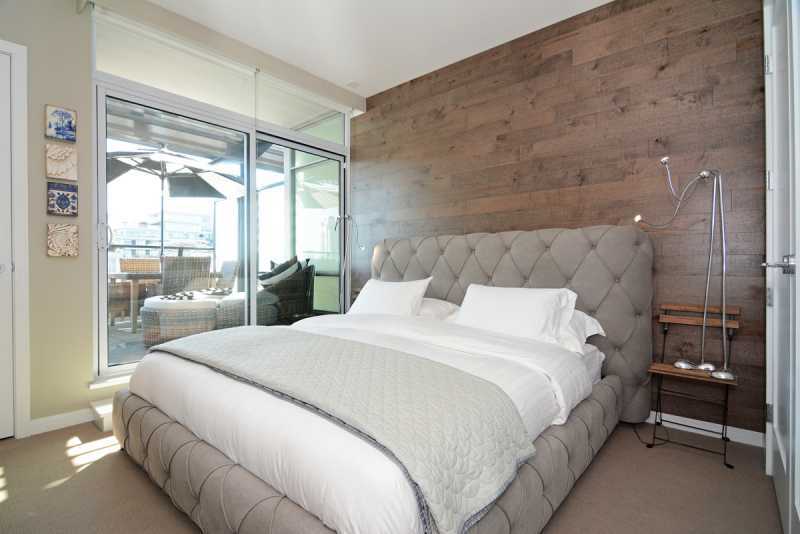 Sofa bed in living room sleeps 1 extra guest.